Our first Gravelventure Ride rolls out from the La Costa & Rancho Santa Fe Starbucks on Sunday Morning Jan 7. 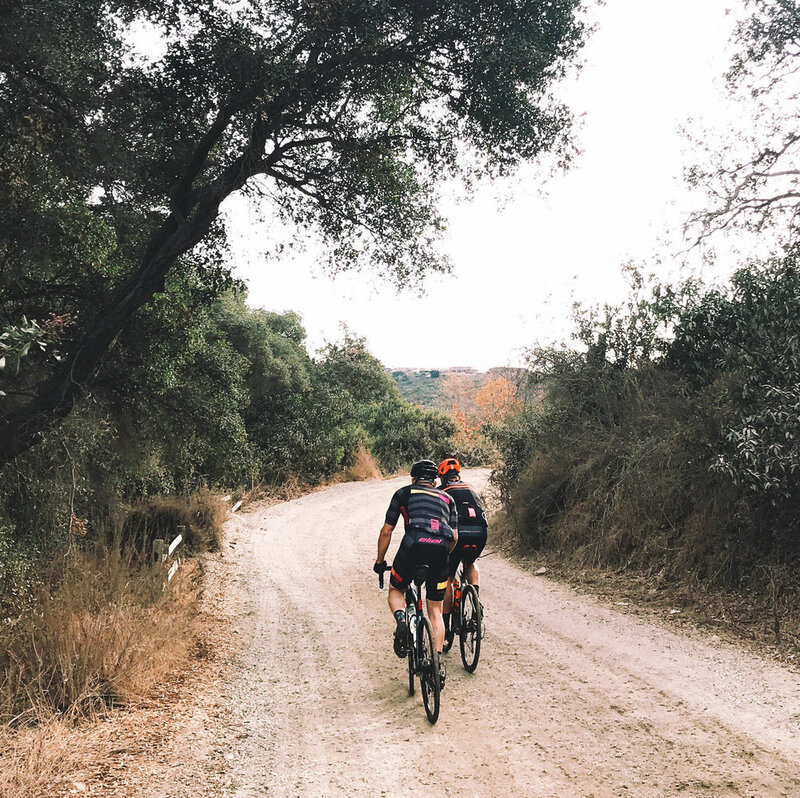 We diverge from bike lanes to parts unknown to most humans in North County exploring our finest gravel paths, singletrack and fire roads. 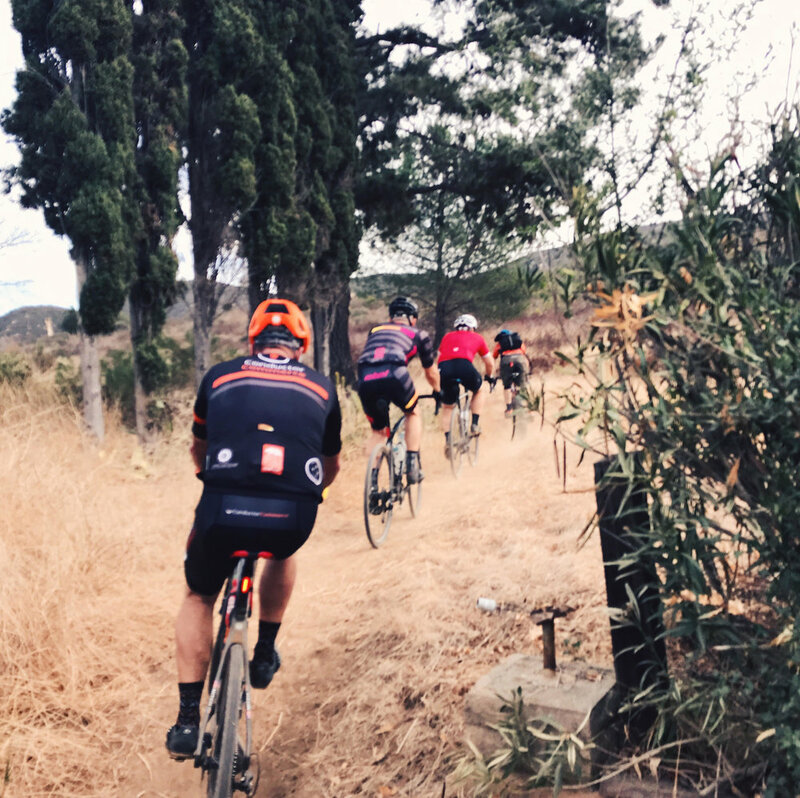 Rides typically range from 20-30 miles with around 3000 feet of elevation, easy pace with plenty of regroups - can be challenging terrain. 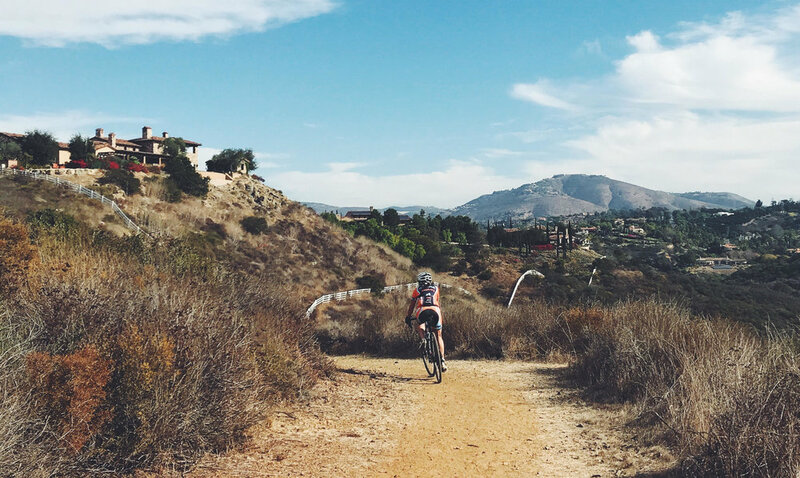 For this event we are excited to Partner with SDMBA, our very own Trail Advocacy Association.